I think most of my readers got shocked when they heard that they can make money with Photoshop! 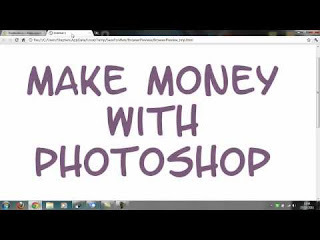 But its true, you can easily earn money with the help of Photoshop. Some people think that Photoshop is a platform where you can only edit photos and make fun of it but that's not the reality you can also sell these photos on various sites and get paid for it. My previous article related to photo editing is 10 Best Photo Editing Software. Adobe Photoshop is considering one of the best site ever and it is also one of the best image editing software. If you are master in the Photoshop gallery field then you can design various logos for different sites and get paid. Isn't it cool! If you look online there are various types of Photoshop work. Photoshop is very much famous among young generations specially in college students. In this article i would like to share some interesting and amazing tips where you can easily make money with Photoshop. The first way and suggestion from my side to make money with Photoshop is "freelancing". Yes! 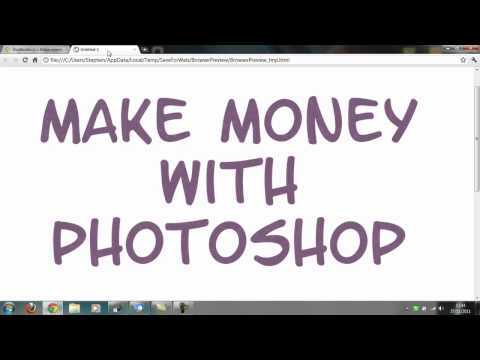 you can earn money with Photoshop freelancing. 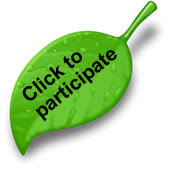 Freelancing is a platform where you can able to edit various logo designs for different sites. You can also make an logo for eBooks If you are able to do all this then their is no problem to make an button design for various sites. By doing all this you can earn huge number of money. If you are master in editing field then nobody can beat you to earn money from home. Doesn't matter whether you are online/offline, home or not in home. You have to become fully specialized in this field. Various sites conducting completions among various competitors and if you are able to present you editing photos on that platform and if the jury got select your design then you will get paid for it. If you are specialized in Photoshop then you can sell your created tutorials among various sites. 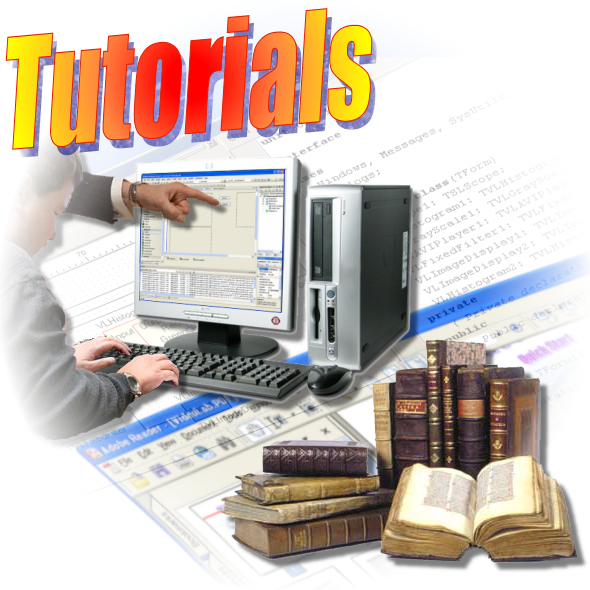 There are so many websites are available which buy these tutorials from you. You have to make and create your tutorials very unique and also give special effects via which it looks attractive. As the name suggests, i think everyone got hint what i want to say. You can design the t-shirts and shirts if you are master in Photoshop T-shirts are most popular among young generation specially in boys and girls. By designing them you can easily earn money. The fifth point is you can sell your Photoshop brushes among various sites. As we know that artists and designers are hungry for good quality brushes, you can make high quality, high resolution brushes and other Photoshop goodies and sell them online at your websites/blog. 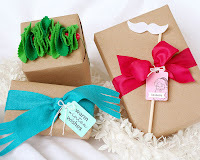 There are a lot of services where you can sell gifts like mugs, eBooks calendars etc with your own content on a print-on-demand basis.You don’t need to spend huge money on a stock base of products. In fact you don’t need to spend ANY money. Just select the product you want, upload your content, select a few options, set your pricing and you are ready to go!! Generally peoples are editing so many photos and kept store in their stock and sell them on various different kind of sites. You can find a lot of Stock Photography and Illustrations stores around and most of them, if not all, accept submissions from photographers and artists. In general they will pay you on a per sale basis. Off course! if you can create and design various templates for sites then you can easily make money and get paid. You can create various logo designs, Text effect, button designs, banners, business cards etc and then sell them on various sites. You can also give 3-D effect on various pictures. If you know the programming then you can easily create small tools of Photoshop. By selling your own Photoshop plug-ins you can earn money. Programming Photoshop Plugins guiding people about the insights of programming a Photoshop plugin. Basically it including the idea generation phase, marketing and selling the final product. 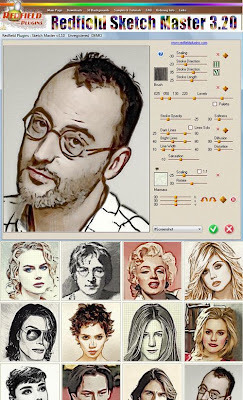 If you are fully specialized in designing then you can easily create a texture for various games. And many game programmer are ready to buy it. If you can able to create these textures professionally than you can easily get high paid for it. "If you have any questions, query or comments feel free to leave a message on the comments section below"
But I believe that stock-photography sites give the best opportunity. Designers and photo professionals are doing the best in freelancing world now. So knowing the photoshop well is a great advantage for all who are eager to earn online. It is a wonderful concept.